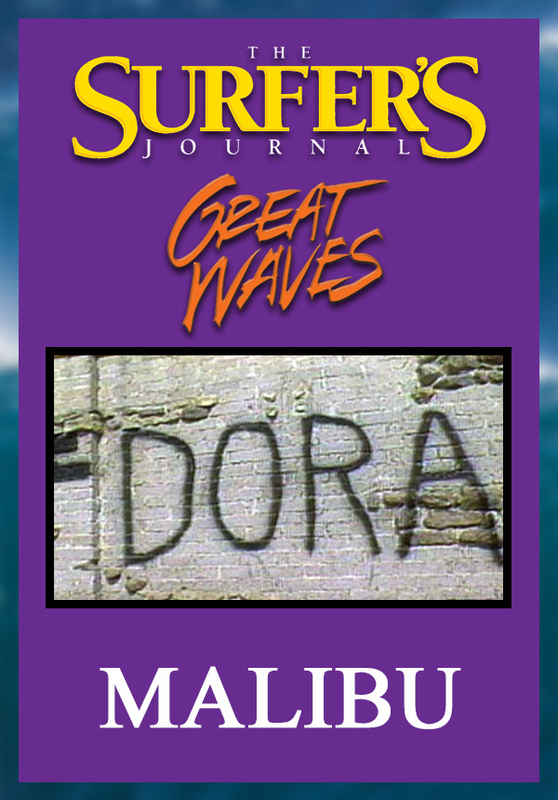 This edition of the Surfer's Journal delves deep into the California surfing experience, including the passionate, doomed relationship between Miki Dora and Malibu. 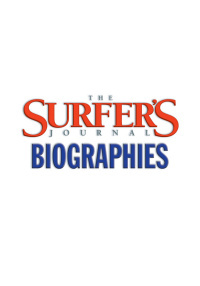 Throughout the 1960s, hundreds of thousands of surfers fanned out across the state coastline, riding waves and having a great time. Surfing was born in Hawai'i, but raised in California. This is where it was glamorized, industrialized, packaged, marketed and sold. 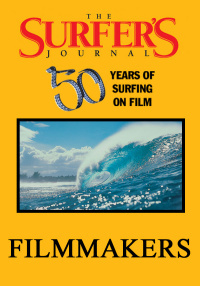 Hollywood put surfing on the big screen. Capital Records helped make it the soundtrack for teenage baby-boomers. 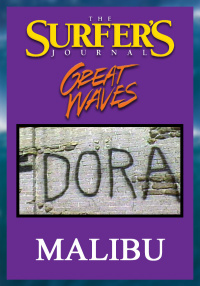 The surf media was invented here. California, in other words, corrupted the sport -- even as it helped it develop and evolve.